Fall is my favorite season to visit, but spring and summer are also amazing. It's also an incredible camping destination, but if you're planning a trip there, reserve sites well in advance. The park is popular; trails will be crowded on nice days, and campsites fill up quickly! For more information, read about my most recent trip there this fall and visit the PA DCNR website. Doing some scavenger hunting on my first trip to Bushkill! Hailed as the “Niagara of Pennsylvania,” Bushkill Falls is one of Eastern Pennsylvania’s most famous outdoor destinations. The Falls are fed from underground springs bubbling up and forming the headwaters of Bushkill Creek, which descends to the Delaware River far below. 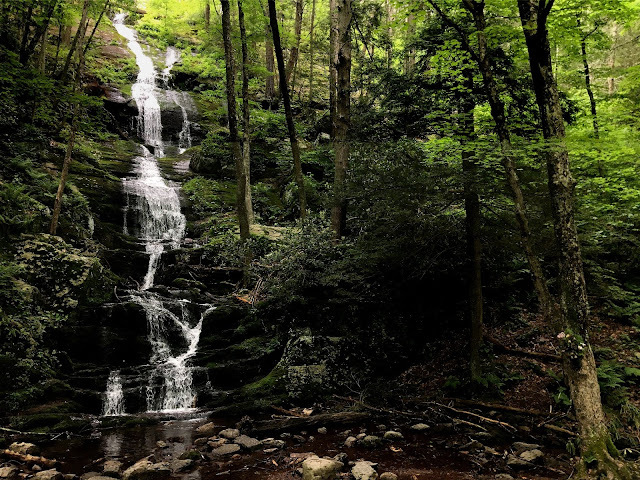 Two streams, Little Bushkill Creek and Big Bushkill Creek, both feature stunning falls in the area. Four blazed trails of varying difficulty give visitors ample opportunities to explore. The longest, the Red Trail, spans two miles and covers all eight waterfalls. Unlike the other three destination in this article, Bushkill Falls is a private estate and was first opened to the public in 1904. That said, be prepared to pay park admission fees. 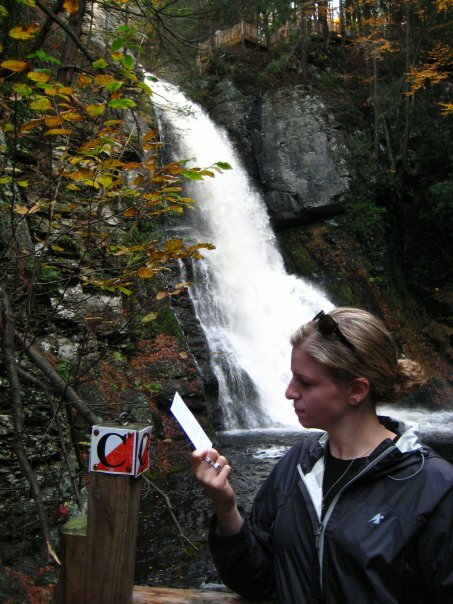 For more information, visit the Bushkill Falls website. The parking lot is right behind me, but my hiking partner and I took the long way here. Though technically in New Jersey, Buttermilk Falls is a quick drive from Philadelphia and easily accessible from most parts of Eastern Pennsylvania. It's also situated in the Delaware Water Gap National Recreation Area, which sits on the border of New Jersey and Pennsylvania. 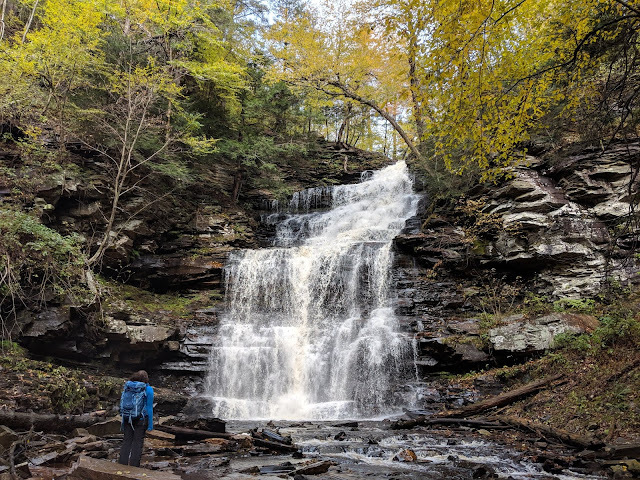 It's New Jersey's tallest waterfall, and if you're not up for a hike, you can access Buttermilk Falls directly from a large parking lot. But if, like me, you prefer to take the long way, there are a ton of hiking options using the multitude of trails in the Water Gap. For more information, read about my trip there, and visit the Delaware Water Gap NRA website. On a warmer winter day at Glen Onoko. Update: the Pennsylvania Game Commission announced they'll close the trail on May 1, 2019 due to the number of injuries and deaths reported in recent years. The hike holds a special place in my heart, but over the years, trail damage including trash left behind, erosion, and graffiti became more prevalent. Then, I started reading reports of injuries and deaths, some due to lack of obeying signage and lack of preparation for conditions. I'm leaving it on my list here as an informational note to those who've heard about this hike and are interested in trying it. If you're planning to head there after May 1, 2019, change your plans and respect the closure; try one of the other three hikes on this list! Hopefully, the trail will reopen in the coming years. 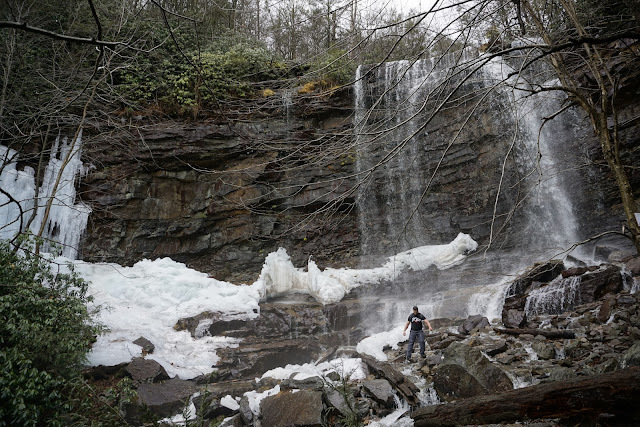 Glen Onoko Falls begins from a mountain spring that forms a cascading stream all the way down to the Lehigh River. The water doesn't get much above 60ºF, even in the summer. Aside from the cool water, one of the best things about Glen Onoko Falls is how accessible it is. Just an hour and a half drive from Philadelphia, a short walk on relatively level ground brings you right to the first section of the falls. But that’s where the trail gets interesting. Hikers are warned by a sign posted at the trailhead to be aware of the fact that sections of the hike are steep and treacherous. Loose rocks and tree roots are common on the trail and it’s steep, climbing over 1,000’ in one mile. I’d definitely recommend proper hiking footwear, walking with caution, and taking your time. But the two mile loop to the top of the falls and down is well worth the trip. 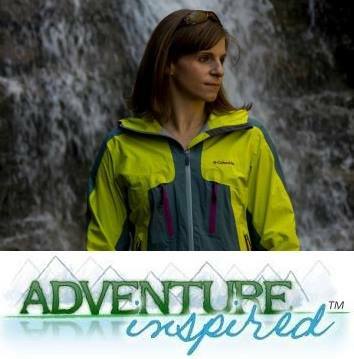 For more information, read about my most recent trip there and visit the PA DCNR website. What other waterfalls are you a fan of in the Pennsylvania area? I'm looking for some new ones to add to my to-do list this spring and summer!